Toshiba’s upcoming line of Ultra HD 4K resolution televisions were on display at CES earlier this year with the promise that we would see them become available this summer. That time has arrived and right on cue, the Japanese multinational conglomerate sends word of a solid launch date and pricing on three upcoming models. For starters, the company’s 58-inch set will retail for $4,999 while the larger 65-inch unit will set buyers back $6,999. If you’re planning to go all out, an 84-inch model can be yours for a cool $16,999. 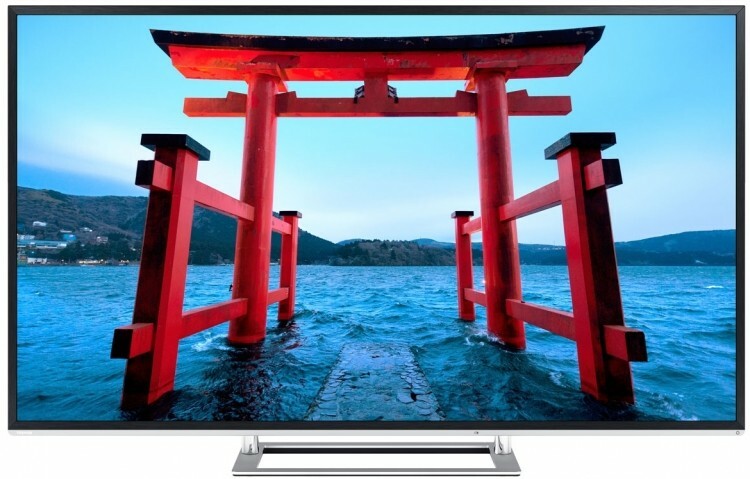 All sets include Toshiba’s Resolution Restoration technology which essentially upscales the quality of non-4K programming so it looks better on the high resolution display. The company’s 4K line is powered by CEVO 4K Quad+Dual Core Processors with Surface Brilliance Enhancement and Color Gamut Enhancement. Refresh rates come in at 240Hz using ClearScan and we’re told the sets utilize Color and Depth Adaptive Resolution+ to boost resolution and colors for overall better image quality. As evident by the price, 4K technology is still relatively new. Toshiba’s digital products division VP of product marketing and development, Scott Ramirez, pointed out that content creators are still working to create more 4K content and perhaps more importantly, they still need to figure out how to distribute it. Truth be told, we’re probably still at least a few years away from 4K being a viable option that fits into the budget of most individuals. Of course, if you’ve got the coin to spare and want to see what the future of television will be like, Toshiba will have you covered starting in August.